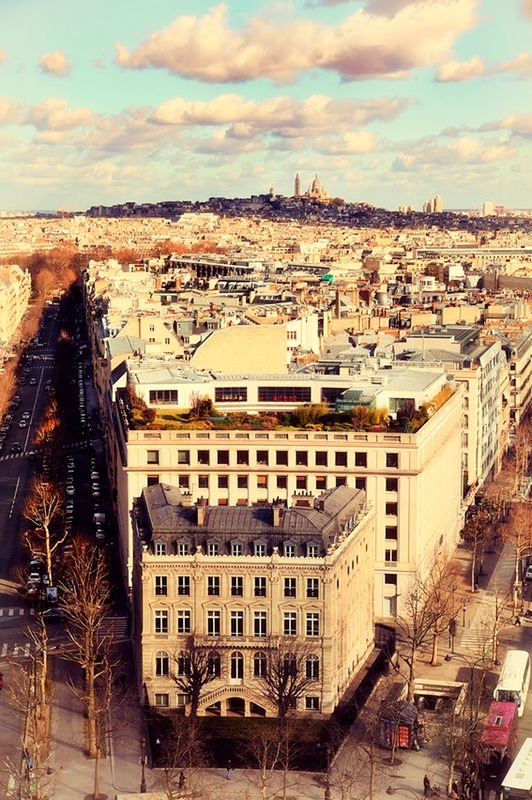 Our final Parisian muse is a location in Art Deco Paris, (rather than a person), that inspired us - St Germain des Pres. St Germain is situated on the left bank of Paris, and has been a mecca for artists, writers and intellectuals since the 17th century. In the 20's and 30's it was full of interesting cafes and restaurants, but more interesting were the people who frequented them, and the discussions they were having! Cafe de Flore, and Les Deux Magots were two of the most well-known cafes of the time and they become rivals in the 1920's and 30's, when the intellectuals, writers and artists of the period became loyal to one or the other. Apparently Jean Paul Sartre and his partner Simone de Beauvoir discussed existentialism at Cafe de Flore, while Ernest Hemingway and Pablo Picasso preferred Les Deux Magots. Parisian cafes are more than just a place to have a rushed morning coffee. They are a gathering place for friends, a meeting place for colleagues, and a home away from home for locals to sit and mull over the newspaper, or contemplate the day. The outside tables are filled with patrons that sit facing the boulevard, drinking espresso or sipping wine (and smoking! ), and watching the world go by.